Here are some more pictures from my trip to the Summer Palace. This place was huge. It's impossible to actually see it all in 1 day. Some people opt to rent a boat and paddle along the water routes and sightsee from there. It was way too hot for that though! 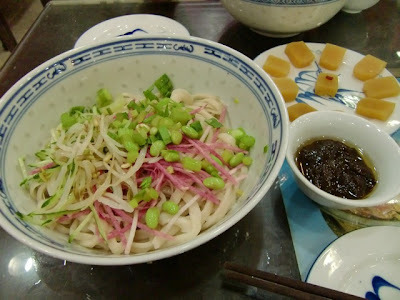 After, leaving the Summer Palace, we went to eat some snacks. Upon entering the joint, I was greeted with a big fat C rating! Who knew Beijing had ratings for their restaurants. Now if you think a C in the U.S. is shady, I wonder what a C in Beijing looks like. 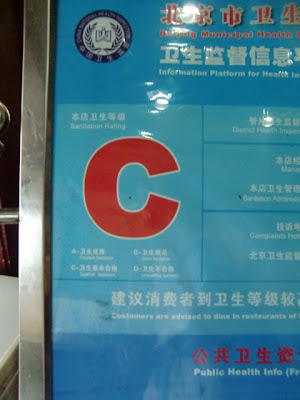 Looks like the Beijing Municipal Health Department decided that this restaurant had a C level of sanitation. FYI, passing in the U.S. is a 70% which equals a C, but passing in China is 60%. Do what you will with that. Did a C China status stop me from eating there? Obviously not. I'm also happy to report that my stomach was A-OK after. I'm officially invincible in China. It's quite an awesome realization. We also made a stop at Starbucks. Starbucks is super big in China because there's no good Chinese coffee. FYI, the best coffee ever is Vietnamese coffee. 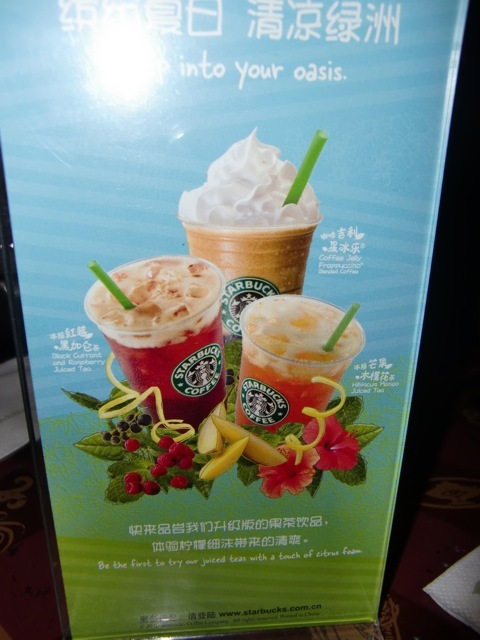 I liked their fruity choices though with a Black Currant and Raspberry Juice Tea and Hibiscus Mango Tea. 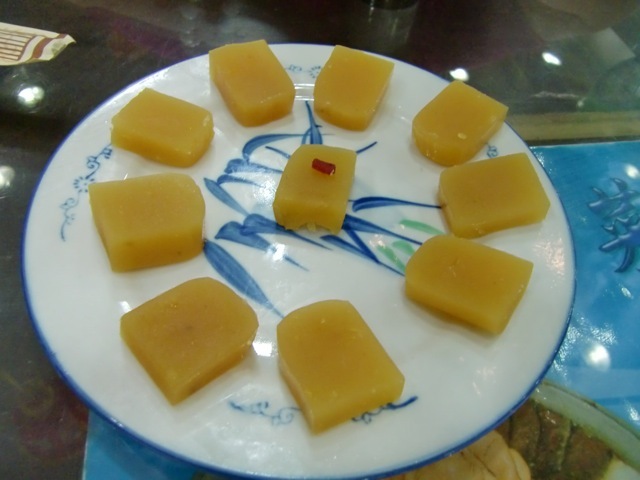 If you can eat at a C restaurant in China and live to tell the tale, you can do ANYTHING! P.S. 2 weeks until I return home!!! Aug 19 Cheese & Meat? Oh My! Korean Food in Beijing!